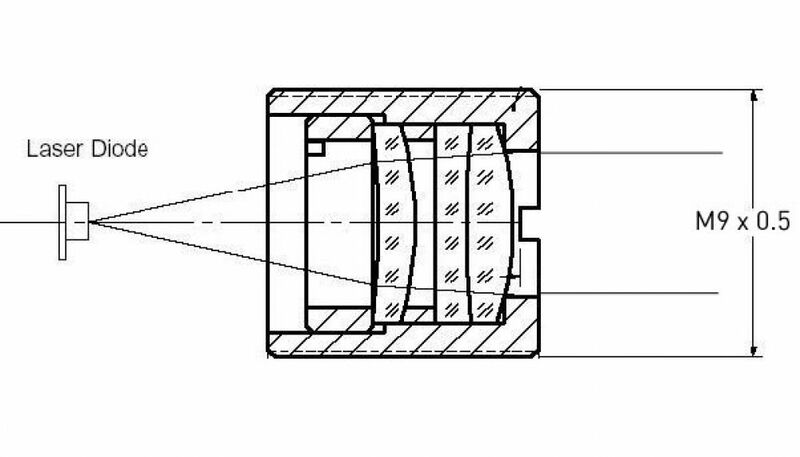 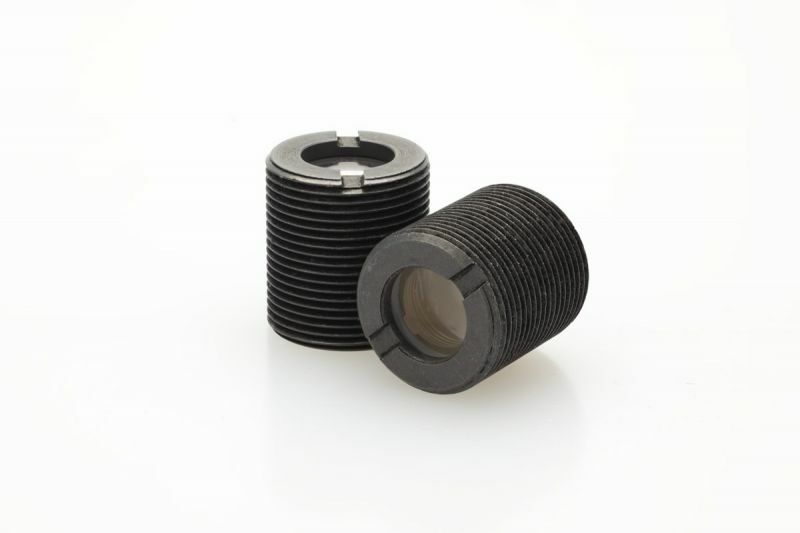 Triple-element collimating lense especially made for blue laser diodes. AR coating for 400-480nm. 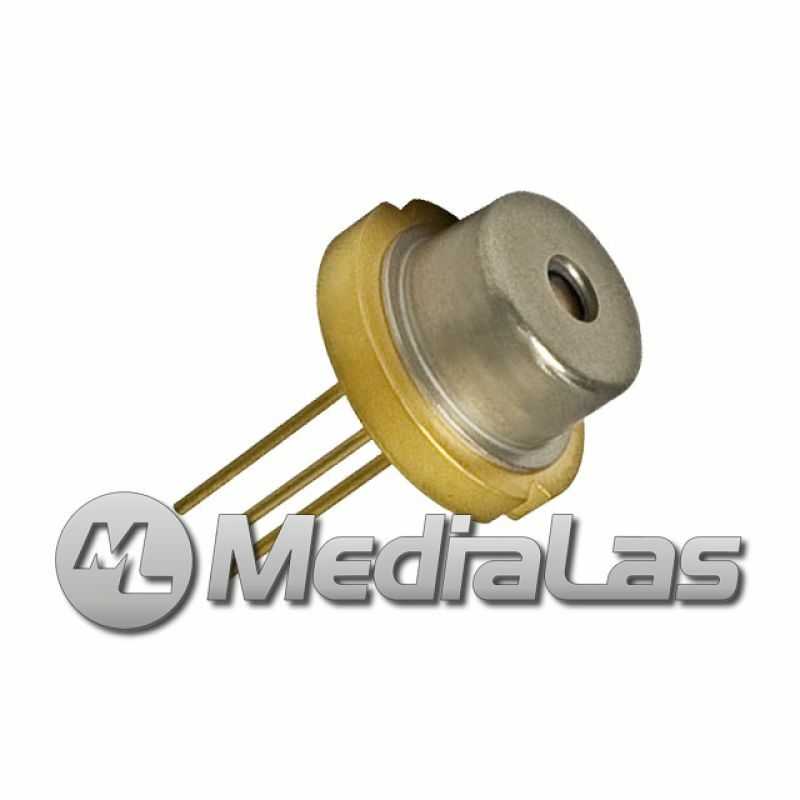 Compatible with Diode Mount DM56 or all our 12mm modules. 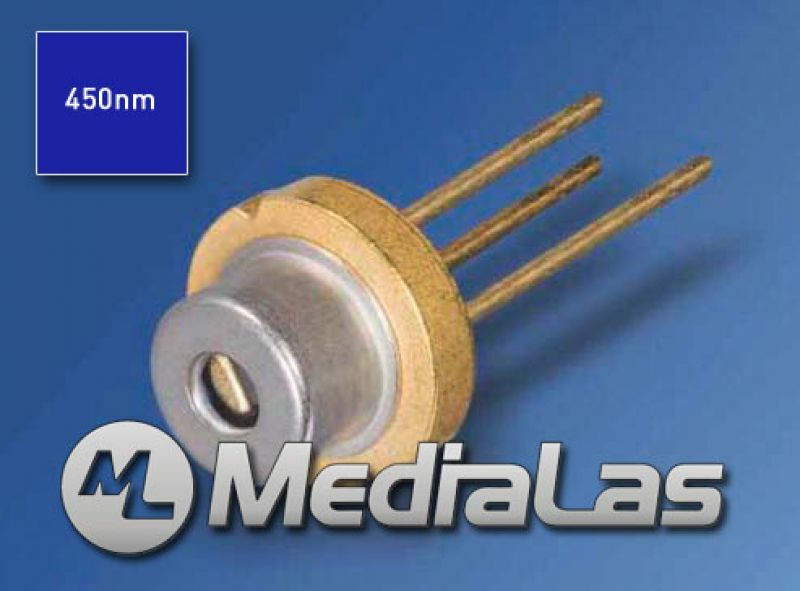 Depending on Diode and Chip used, a divergence between 0.6mrad and up to 3mrad is possible.